Dole Food Company, Inc. is an American-based agricultural multinational corporation headquartered in Westlake Village, California. The company is the largest producer of fruits and vegetables in the world, operating with 74,300 full-time and seasonal employees who are responsible for over 300 products in 90 countries. Dole markets such food items as bananas, pineapples (fresh and packaged), grapes, strawberries, salads, and other fresh and frozen fruits and juices. Dole’s Chairman founded the Dole Nutrition Institute, a nutritional research and education foundation. It was then the third largest producer and U.S. importer of bananas. 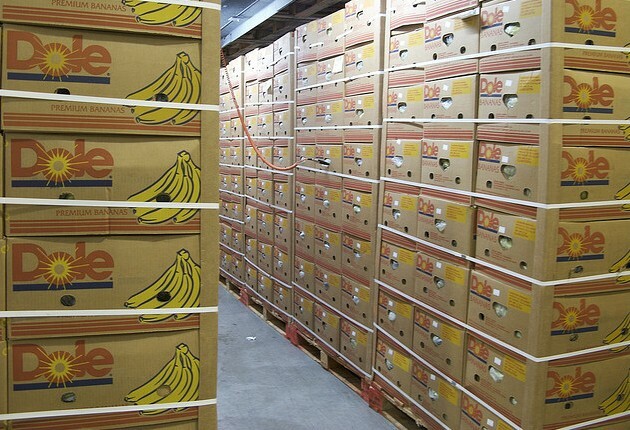 Dole and Chiquita remain the top two U.S. banana companies as of 2011. In 2011, the company reported $7.2 billion in annual revenue. It is a publicly traded company on the NYSE (DOLE). Castle & Cooke Inc, a real estate company, was spun off in 1995; it is currently operating as a subsidiary of Flexi-Van Leasing, Inc.
Dole operates plantations throughout Central and South America, and in the Asia-Pacific region, with plantations in the Philippines and two packing plants in Thailand, Hua Hin and Chumphon. PepsiCo distributes Dole’s Single Serving Juices. 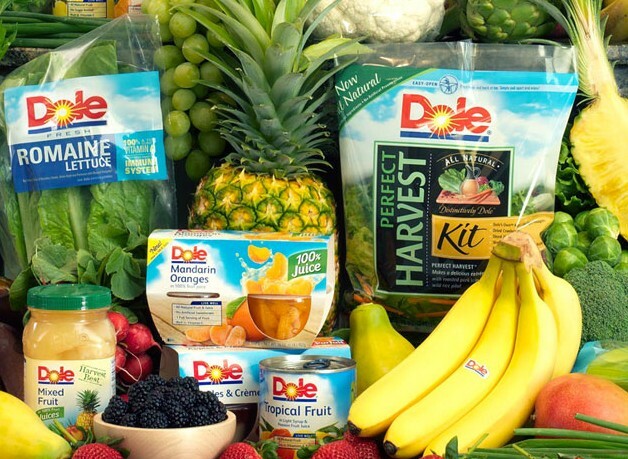 Dole Food Company Inc. has agreed to sell its worldwide packaged foods and Asia fresh produce businesses to Japanese trading house Itochu Corporation for $1.7 billion in cash. In August 2013, Dole announced it has sold itself to CEO David Murdock for $1.2 billion. Source — Wikipedia and Dole Food Company Inc.
Editor’s Note — Uganda is one of the leading Banana producer’s in the world but watching Dole’s documentary and the revenue Dole makes from Banana and fruit production, what are some of the best practices Uganda can pick to lift some of its peasant farmers from abject poverty using some of this cutting edge technology in the harvesting of this fruit given our rare and highly tasty species! Is this something NAADS and other Presidential Initatives could import to help bring about change in the region given our rich soils, friendly climate and Uganda’s love for Matooke – Bananas? Just some food for thought. 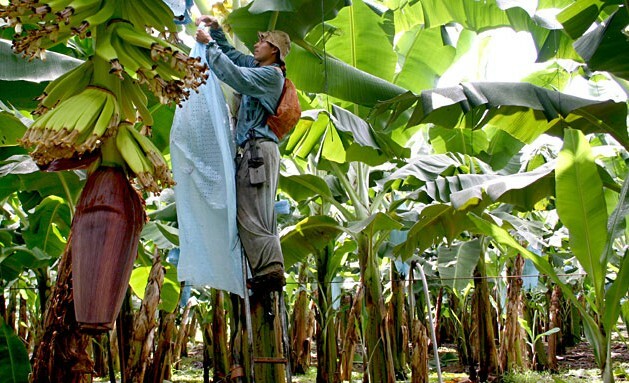 Share your thoughts and together lets see if Banana farming can become a major source of foreign exchange for Uganda if its supported by our government. What Uganda needs is some food handling laws and methods. When you look at the product on the market produced by companies like Dole, Uganda would have a hard time competing besides the huge amount of money these companies get as subsidies from the American government. I know for sure Uganda has better tasting fruits but our food handling methods have a long way to go to meet accepted international standards which can of course be achieved with training. Thanks for this posting Ronnie. As we know, Uganda is engaged in mega infrastructure projects such as road construction, energy, etc,,, including the lastest multi billion oil refinery. Certainly these big projects are pre-requisites to agro-industry development. Hopefully, we will soon see mega plans like these applied to Agriculture. Thats when we can expect a project similar to Dole take off in Uganda involving goverment and private sector stakeholders.What the government has done so far is to reorganize NAADS and involve the military in farming. Very good but it is a debatable approach that needs more refining. Despite the many benefits to the farming community and the country, there still remains resistance from powerful special interest interest groups like the commercial banks who are not interested in granting affordable loans to farmers and farmer groups. As it stands now, these commercial banks and money stores are the greedy beneficiaries in the sector through high interest loans ranging between 20 to 30%. This leaves the farmers struggling to deal with crippling debts and blocking sustainable commercial farming necessary to support a project like Dole’s. Today the government and farmers seem committed to reinstate cooperative farming and banking. 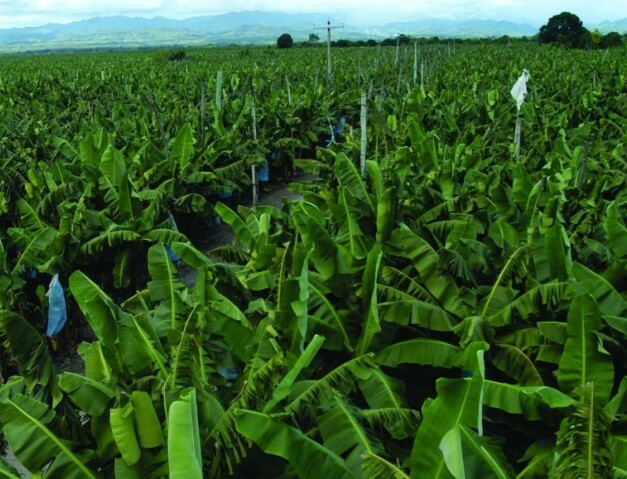 This will lay a fertile ground for a project like Dole’s to be established because farmers will be able to graduate from subsistence to commercial farming. The cooperative bank on the big part will be owned, funded and governed by the people. Cooperatives hold an undisputable potential to transform Uganda’s agriculture. Challenges that hinder cooperative development today can be overcome. However it takes a visionary and innovative pleadership. A lot can be said about this Ronnie. A little rationality lifts the quality of the debate here. Thanks for congnibutirt! Ladies and Gentlemen,I recorded my DVD “Global Warming, What The Government Isn’t Telling You” in the early Spring of 2008. In it, I mention the Plum Island Research Facility being moved to Kansas. I had been talking about this matter for nearly a year before that.Plum Island will be under water in the very near future. That’s the real (and only) reason for moving it.Regards,John MooreOh yes, we don’t have until 12/21/2012. Szia!Rosszul prÃ³bÃ¡lod:-(( BelÃ©psz egy magyar nyelvÅ± kÃ¶nyvbe. Aa gombot megnyomod Ã©s elindÃ­tod a felolvasÃ¡st. Ha magyarul olvas, nyertÃ©l. Ha nem, Ãºjra megnyomod az Aa gombot, Ã©s ott lehet vÃ¡lasztani, hogy fÃ©rfi vagy nÅ‘i hangon olvasson. ÃtvÃ¡ltasz a mÃ¡sikra, Ã©s vagy menet kÃ¶zben vÃ¡lt magyarra, vagy kilÃ©psz a kÃ¶nyvbÅ‘l, Ãºjra belÃ©psz Ã©s megy. Kb. ennyi.